Welcome to Newflands. I am Fiona, the founder of Newflands and I have a life long connection with animals. During my life I have worked in many situations with animals including farm work, through to Veterinary and lab work and then into education. 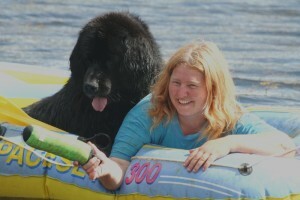 I have worked, shown and bred Newfoundlands for over 20 years and have also been involved in helping rescue of a variety of different animals during my life. 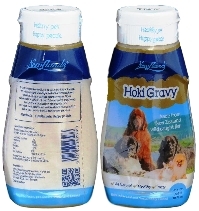 With all my experience, I have tried to apply my knowledge to improving the quality of animals lives. Now we are in a situation where we can share that knowledge with others all over the globe so that everyone can work towards improving the quality of animals lives. 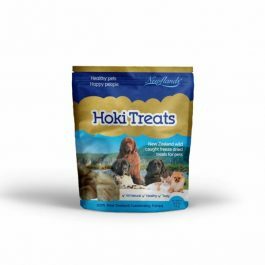 Read more about who the actual catalyst was and why our first product Newflands Hoki oil was developed here. 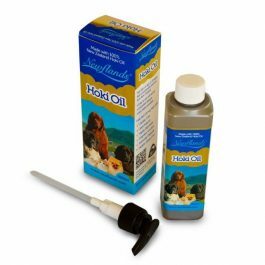 Newflands products use only the very best natural ingredients to maintain your pets’ well-being, support their healthy immune system or work with their current Veterinary treatment if they have Arthritis, itchy flaky or scratchy skin conditions, eye issues or heart problems. 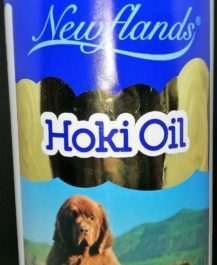 Newflands Supplements: Omega-i Oil and Hoki Oil and our range of Health Treats with other natural products such as Manuka Honey are made in New Zealand with Top Quality, Human Grade ingredients.